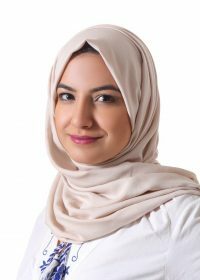 Nour joined Global Partners Governance (GPG) in June 2018 as Project Assistant for the GPG project in Jordan. As well as providing assistance to the Project Manager, her role includes both Finance and Administration responsibilities by handling and reporting daily cash for the Amman regional office expenses and liaising with the London office with regards to project invoicing. She also provides administrative and logistical support for meetings, workshops, training, staff visits, and any general administrative support to the project team. Before joining GPG Nour volunteered for various humanitarian organisations, her most recent role was as at NGO Care International. Nour holds a BA degree in Social Work from The University of Jordan and is fluent in Arabic and English.